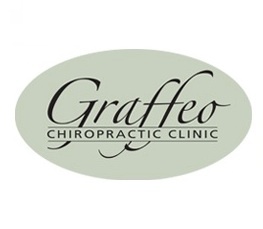 Graffeo Chiropractic Clinic (formerly ParkView Chiropractic Center) is an established multicultural family practice located in Northeast Portland. We are committed to providing cost-effective, exceptional patient care with chiropractic services that exceed our patients’ expectations. We treat people from many cultures with a wide range of conditions, from auto accident injuries to general health complaints. We offer an extensive range of services, including spinal rehabilitation, nutritional and metabolic counseling, physiotherapy, and massage therapy. We treat people of all ages, from newborns to great-grandparents, often entire families, spanning several generations.